The consumer’s transition from physical to digital contents dramatically changed over the past few years. 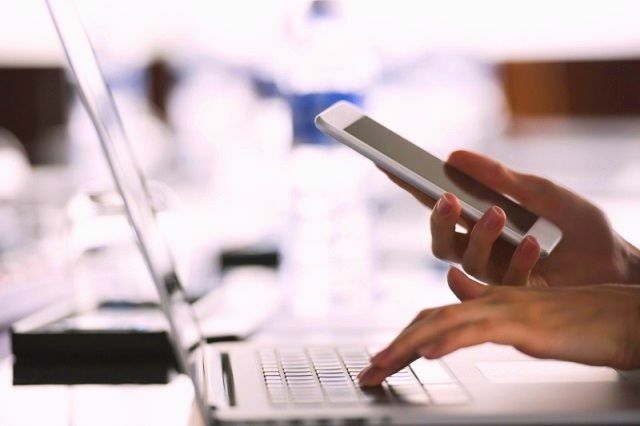 The rise of portable devices and publicly accessible internet largely contributed to this changes and influenced advertisers and businesses alike to make a shift. Digital contents is now more easier to produce, resources-wise and way far more accessible than it was before. It also opened some doors to other existing businesses to widen their reach globally, giving digital consumers a variety of content selection. In India alone, there is currently over 355 million smartphone users and the number is expected to grow for over 520 million by 2020. Smartphone has created a multimillion dollar industries worldwide and the active market competition in this field pushes other smaller companies to find ways to cheapen the production of smartphones, making it more available to a large number people at a very low price. This alone gives marketers an advantage to widen the reach of their products and contents online. However, due to overwhelming choices available, people are becoming more selective about as to where they get their content as well as expecting a more personalized experience based on their interest. To capitalize in this market, marketers should gather a user-based datas and segment them to be aware of their favored audiences and make a more intelligent business choices. Presently, the most preferred categories by digital content consumers are entertainment, sports and news. According to UC News in January, a staggering 73 percent of digital content consumers are tagged within the entertainment category followed by sports-related contents with over 63 percent of the total number of sport-related content belongs to cricket. 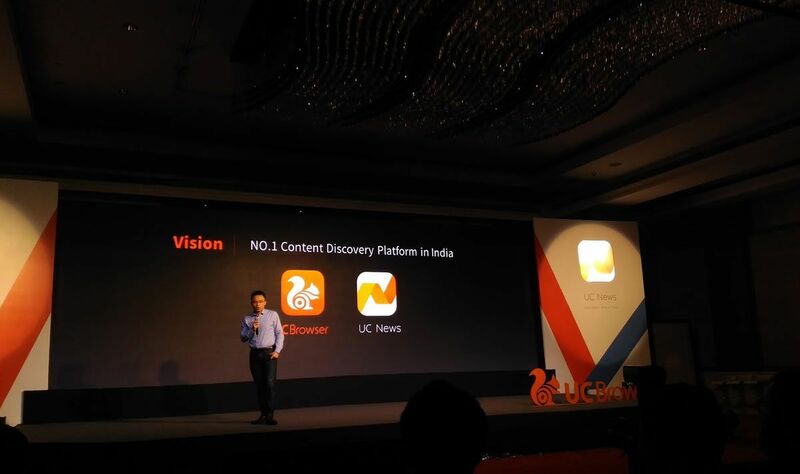 If you are one of over 100 million monthly active UC Browser users, you will notice that the app has its own cricket-dedicated component called UC Cricket. UC Cricket is a comprehensive cricket content platform which features live scores, match updates, match commentaries, videos and other cricket related contents. The recent IPL and ICC Champions Trophy increased user traffic for all cricket-related content in UCWeb exceeding the 75 million mark. On normal day to day basis, over 3 million cricket fans checked into UC Cricket to consume a total of 7 million hours of overall cricket content consumption. That is over a 230% jump from last year from the Tier I, Tier II, rural regions and metro cities. On the other hand, the more increasing popularity of virtual and augmented reality technologies in the gaming industry attracts a lot of investors to capitalize in this market. However, this is not the only industry that benefits from VR and AR as both of the technologies is also been found to have other practical implications would it be in the entertainment, education or healthcare. The flexibility of the technology has opened many doors with limitless opportunities for the willing investors and consumers. One of the company that capitalized in this market niche is the HTC. 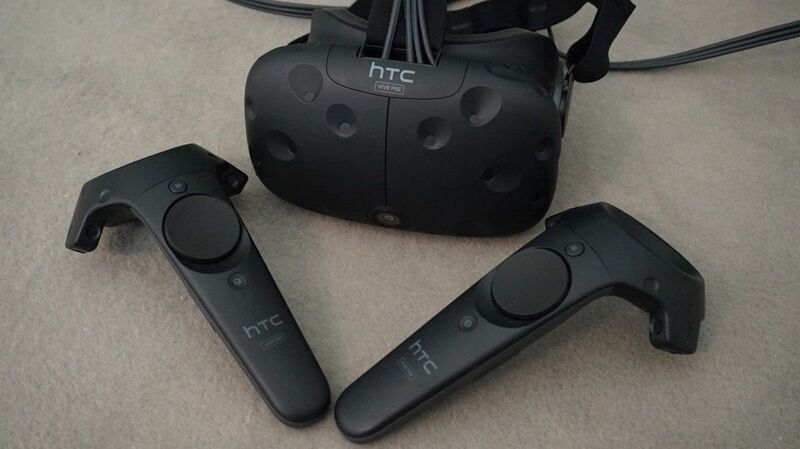 HTC Vive is a virtual reality headset developed by HTC and Valve Corporation. Vive introduces the present available contents to a whole new different level making use of the booming AR and VR technologies. This brings people to have more access to a fully refreshed presentation of contents such as a wide library of apps, education, design, art, social, video, music, sports and many other present personal interests. The mobile application “BIGO LIVE” capitalized on the burgeoning trend of real time video broadcasting among the millennials, helping them to showcase their talents and abilities during a live video broadcast as well as follow many other talented broadcasters. BIGO allow users to watch live broadcasting at the tip of our fingernails anytime and anywhere. From the broad choice of books, magazine, newspapers and television shows, the introduction of high-tech portable devices and fast internet connection opened a lot of new contents and opportunities that are otherwise possible a few decades back. It is rapidly changing the landscape of content consumption and as the technology continue it’s progress, more and more variety of contents will be available for us in the future. Dadbot, a son's quest to Give His Dying Father Artificial Immortality!